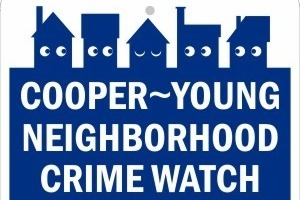 Cooper Young Neighborhood Watch is a group of committed neighborhood volunteers donating their evenings and weekends to install and maintain security cameras and to provide video evidence to police, both as a deterrent to crime and to help police solves crimes that occur in our neighborhood. 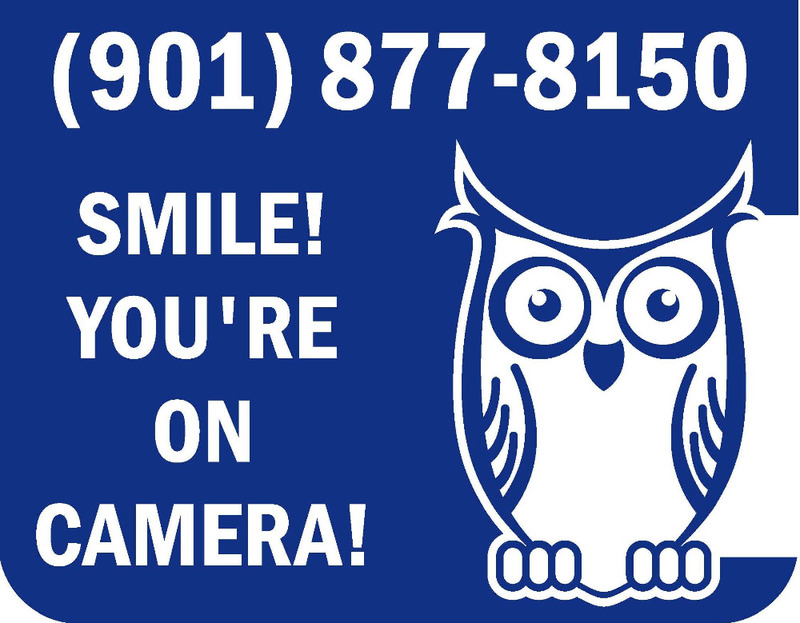 During 2017, we were able to assist police by providing video of individuals or vehicles involved in four armed robberies and/or carjackings. Summer is coming. Summer break and warmer weather always lead to an increase in crime. We are already experiencing a spike in home-invasion burglaries. We have exhausted our grant funding and need your financial assistance to continue with our efforts. You can learn more about our work by checking out the news story linked below. Please make a contribution so that we can continue our efforts to keep our neighbors safer.